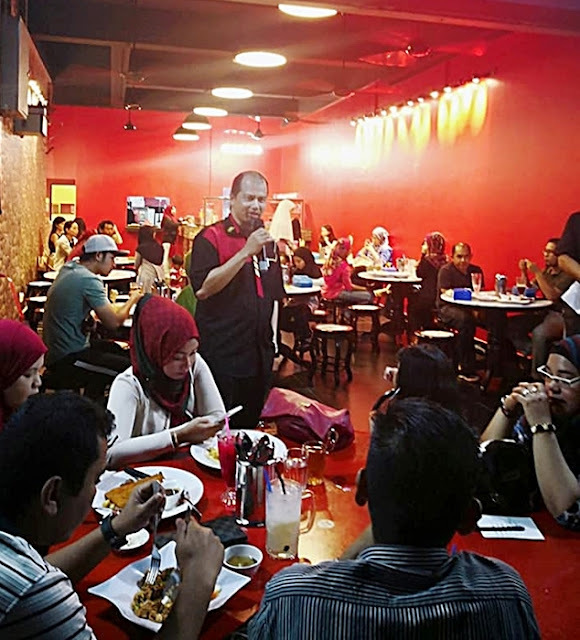 Here are some of the atmosphere during the re-opening day, Dr Ahmad Othman the owner of Chef Bob Restaurant was there to welcome the guests and customers. Chef Bob is a hub for local and western food lovers that offers a wide range food and beverages selections. Their beef and lamb are imported from Australia and New Zealand. Let’s eat! This is one of my favourite, fresh and deep fried fish fillet with light batter served with fries, coleslaw and Chef Special Sauce that has a hint of spices. I like the marination and lightly battered, the portion is quite generous too. Deep fried whole chicken thigh with batter and topped with melted cheese and served with Chef Special Sauce and coleslaw. The chicken is crispy on the outside and juicy on the inside the blanketed with melted cheese... olala! The whole combination can be quite additive. Lamb Chops served with mashed potato and mixed veggies, well marinated and juicy. I am a lamb lovers… this is one of the dish enjoyed. Grilled Chicken served with mashed potato and mixed veggies. This is for those who prefer to opt for healthier choices. The portion is quite generous with a huge chunk of chicken breast marinated with herbs and spices. Mixed Grill Platter a combination of Lamb, Chicken, and Beef served with fries and coleslaw for carnivorous appetite. This platter also a good option if you would like to have a variety or for sharing. For the steak lovers, here comes the Rib Eye Steak served with mashed potato, mixed vegetables, and corn in the cob to satisfy your craving. 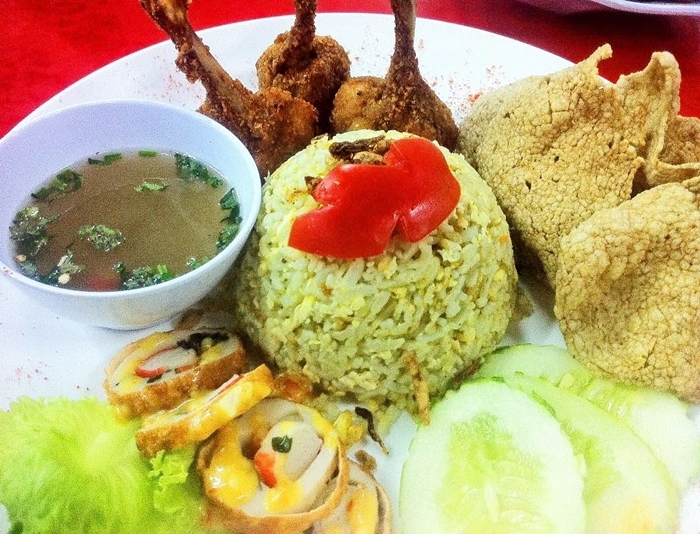 For those who wish to try Chef Bob @ Kajang Asian cuisines, Nasi Goreng Istimewa Chef Bob is a must try. Its served with fried yellow rice, chicken drummets, fish cake and crab meat, crackers and salad. 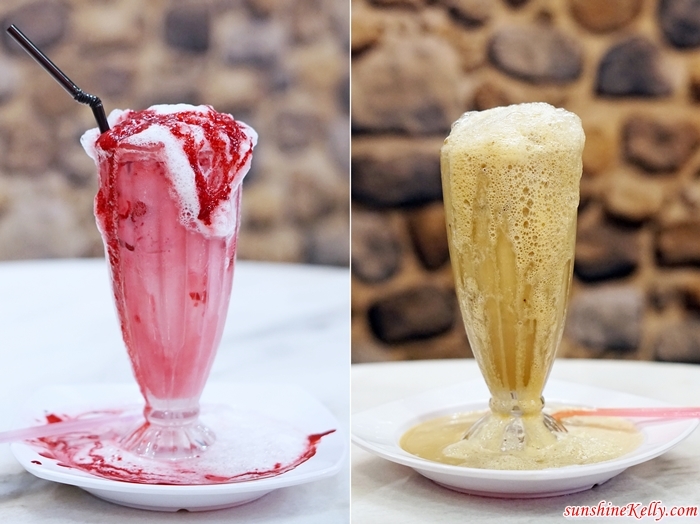 Bandung Lele and Neslatte Lav, the irresistible and special drinks at Chef Bob to quench your thirst! Good News!!! In conjunction with the Chef Bob reopening, here are the special Grand Opening Promo from 3rd till 18th March, 2018. For public you get 5% off total bill where else VVIP members get 7% off total bill. 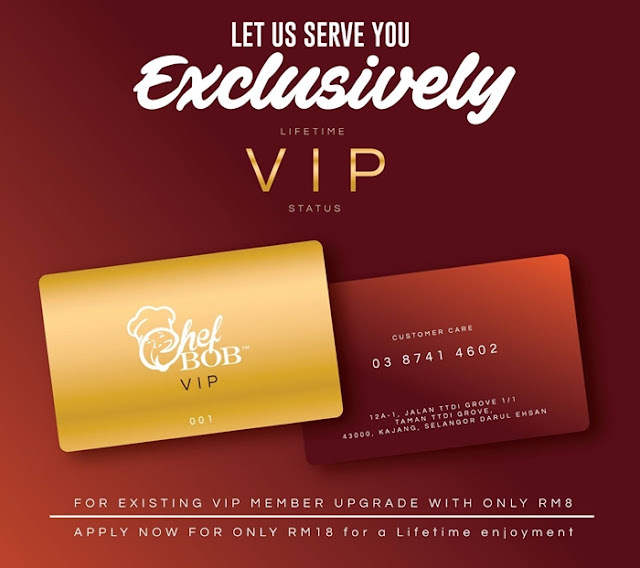 There are a lots of savings and benefits for all VVIP members, membership fees is just RM18 for lifetime. Location: 12-1A, Jalan TTDI Grove 1/1, TTDI Grove, 43000 Kajang, Selangor. all menu looks good and the price is so affordable too.I should come very soon. Oh My, really spoilt for choice. I'd go for the lamb chop or the rib eye steak. i pasti nak dtg sini lah. so near dgn my sister's house. makanan nyer wow!!! nasi goreng nyer yg RM10 tu is double wow. my son, memang akan kekenyangan lah nanti. Tak menahan tengok Bandung Lele dan nescafe lave Tu... Nasi goreng pun nampak sedap. western good pun menyelerakan..bolehlah bawa family try makan di sana. everything looks great. the price is quite pricey but if they are delish, its worth it right? Wahhh penggemar western food kena datang ni.. tengok menu yang ada sedap-sedap terutamanya grilled chicken tu.. neslatte lave tu haruslah Ros cuba kalau pergi Restoran Chef Bob.